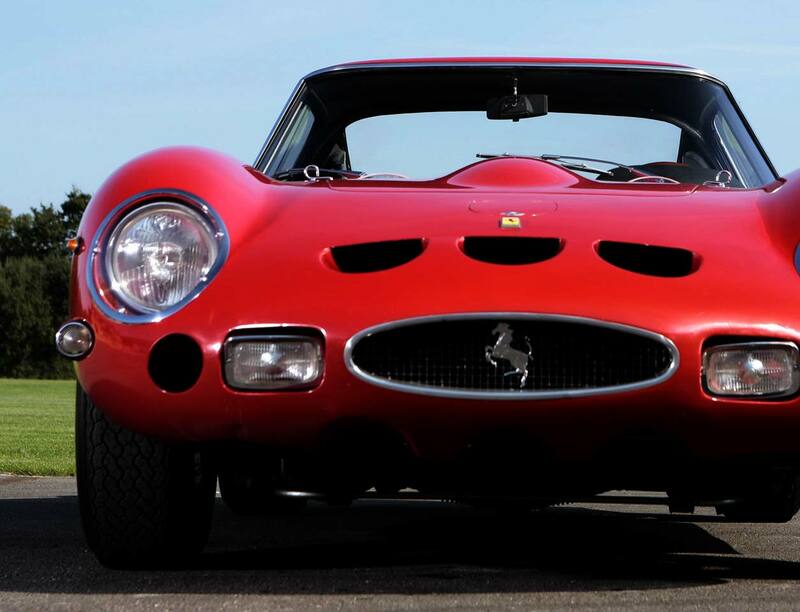 Talacrest's Chairman John Collins has had a life-long passion for Ferrari and used to run a Ferrari 246 Dino as his everyday road car as a photo journalist 38 years ago. Today his enthusiasm for Ferrari remains undiminished after selling approximately 1700 + classic Ferrari - and the thrill of conducting the next deal and helping collectors obtain their dream classic Ferrari is the driving force behind the company. The business was established in 1989 and has sold just about every classic Ferrari made - it would be easier to draw up a list of Ferrari NOT sold by Talacrest than those that we have sold. You should bear in mind that with the volume of Ferrari that we have sold - sometimes we have sold an individual car many times over. A classic example being a Ferrari 275 GTB/2 6 carburettor alloy car that we have sold no less than 6 times! Customers come back to Talacrest time and again - because buying or selling from the best is a straightforward process - and equally whatever cycle the market is in - the very best cars that we sell are always a good long term investment prospect, as well as an exciting ownership proposition. Our buyers and researchers ensure that all cars that we offer for sale have the most comprehensive history dossiers substantiating a car's provenance. 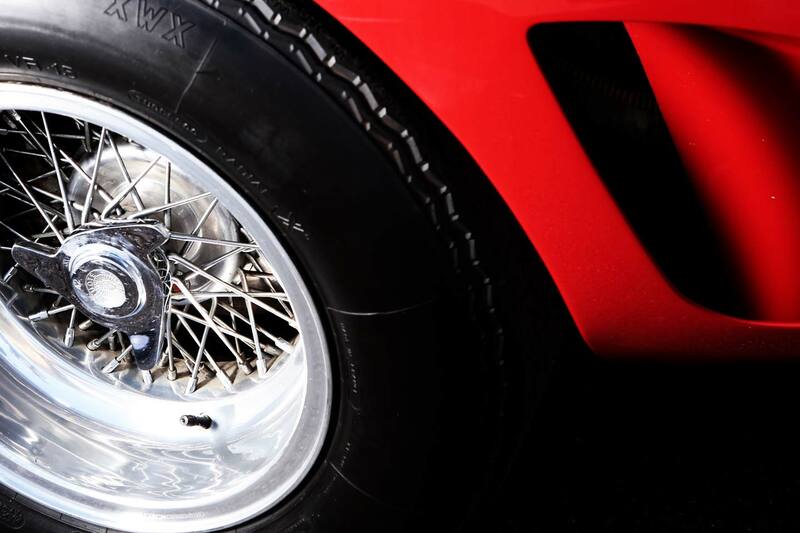 If we come across really good cars which require minor remedial work to make them perfect - we use the best restorers and marque experts to ensure that all cars prepared for sale are in the best possible condition and the work undertaken has added value without compromising originality. At this level - we don't bother selling cars which are not the very best examples in the world.